Shah Rukh Khan’s title announcement video of his new dwarf movie Zero is in the news since a long time. 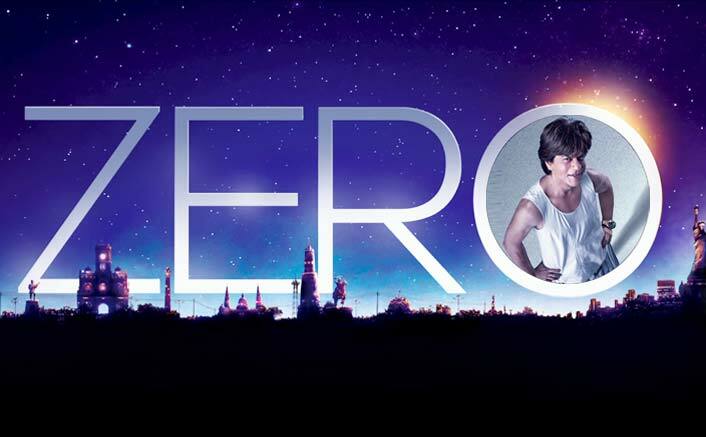 The title of the movie has been decided as Zero and it has pumped up the excitement of all the SRK fans for the movie. The movie also stars Anushka Sharma and Katrina Kaif in pivotal roles. Now, according to a report in Mid-day, Katrina Kaif spoke about the fact that she was offered the role earlier. So it looks like SRK wasn’t Aanand L Rai’s first choice. “Initially, I was supposed to play myself in Zero. The film was titled Katrina Meri Jaan. There was a different cast on board and Shah Rukh sir wasn’t part of it. Now, it’s a satirical take on an actress,” says Kaif. Shah Aanand L Rai’s film is reportedly set to release on 21st December. It is being said that the film will clash with Rohit Shetty’s film Simmba featuring Ranveer Singh. The first look of Ranveer Singh was recently released by the makers. The post Shah Rukh Khan Was Not The First Choice For The Lead In Zero appeared first on Koimoi.